Oh I'm so excited to be sharing this post with you all, it's been a long time coming! 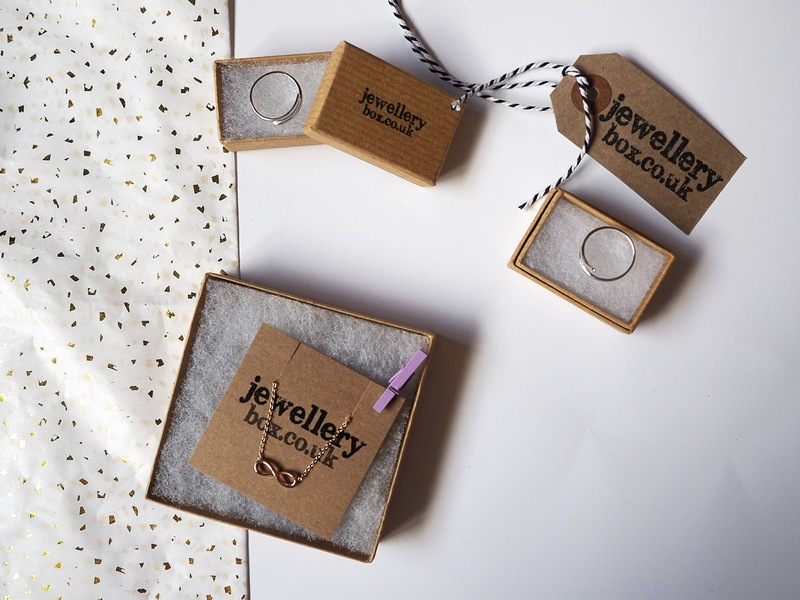 I adore dainty jewellery and basically anything that's rose gold so sit tight whilst I tell you all about the lovely pieces I was sent from the fab team over at Jewellery Box. 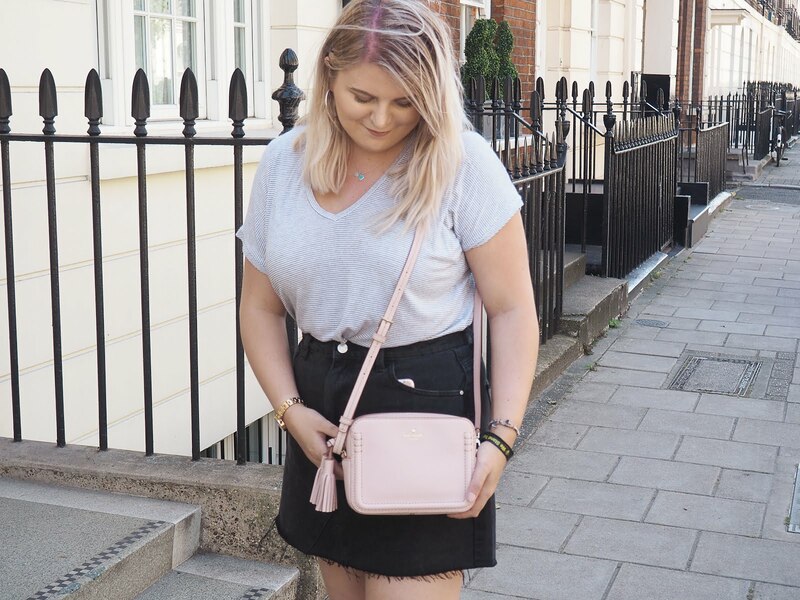 If you're well up to date with the blogosphere, you've probably seen posts floating around here, there and everywhere with people gushing about Jewellery Box... And now it's my turn! I was super excited when they got in contact and after I was asked if I had any preferences (dainty, midi rings and rose gold if anyone's wondering) to what I'd like to receive, I could hardly wait. First up, we have two midi rings which, besides my Pandora rings, are the prettiest items of jewellery I own. I absolutely adore them! I'm going to link everything I was sent at the bottom of the post so do not fear, you can get in on the cuteness too. It took me a while to realise that the rings are adjustable (duh), but once I did I've barely taken them off. 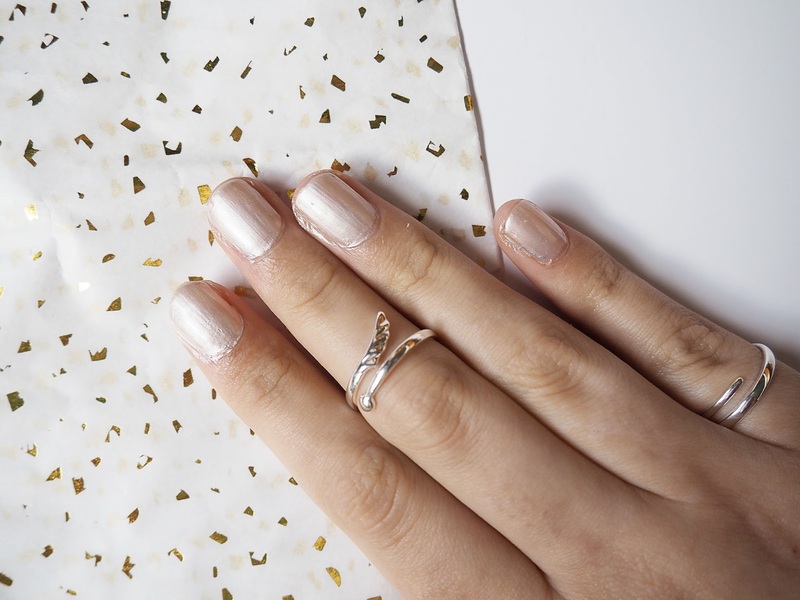 They wrap around my fingers perfectly and I have no fear that they're going to fall off - I like my rings to be secure as I genuinely think I'm going to lose jewellery in an instant. 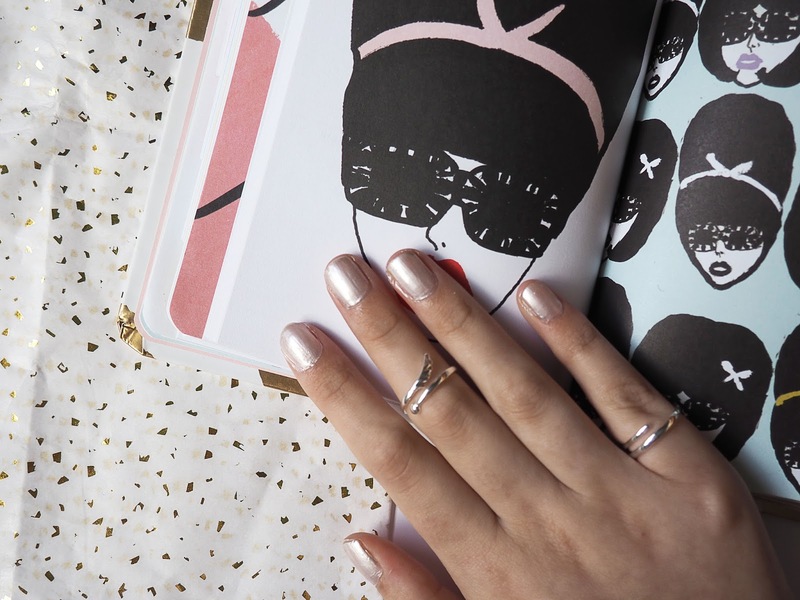 I feel like they add just that little bit something extra to an outfit as the different midi ring designs that Jewellery Box sell are definitely minimalistic but still quite edgy. 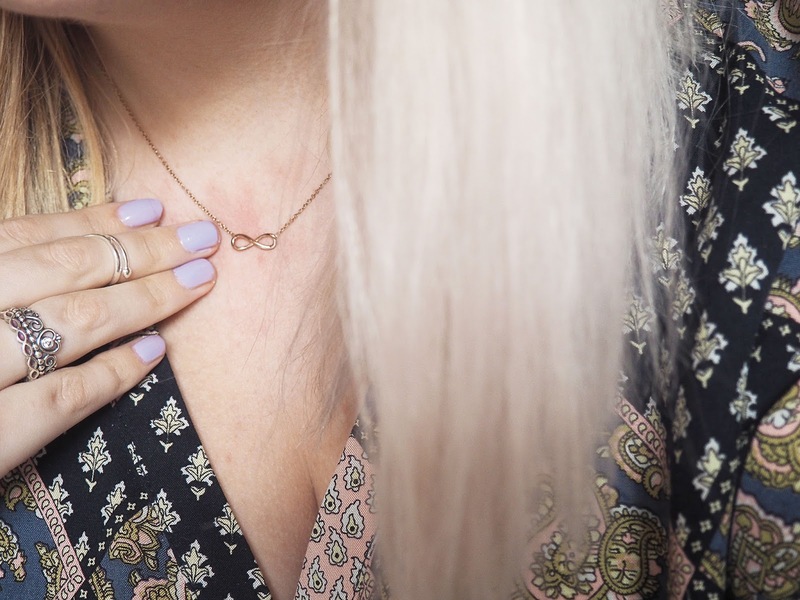 Next we have my favourite item that I was sent, which I actually requested after seeing Laura showing off this adorable rose gold infinity necklace on Twitter. I have to admit, I'm not the biggest necklace wearer because I'm one of those people who's always rushing around to get ready without a second to spare. That being said, this piece (which is accompanied by a very unwelcome rash) has become one of my everyday staples - I'm obsessed. I'm now officially converted to wearing jewellery on a daily basis all thanks to these gorgeous pieces. You can sure bet I'll be making an order and extending my collection in the near future! These pieces are just beautiful! I especially love the necklace, but like you, I never get round to wearing them!